Long the choice of the Upper Crust, the 149.8-inch wheelbase Fleetwood was known as the 75. The car’s 1961 redesign retained the previous year’s greenhouse but adapted a more ornate lower body, now with upper and lower fins. In all, 699 sedans and 926 limousines were sold this year, with prices exceeding $9,500. The 1962 Fleetwood 75 looked very much like the 1961 model, with upper and lower fins, but lacking the crisp line on the upper doors that characterized the other models. 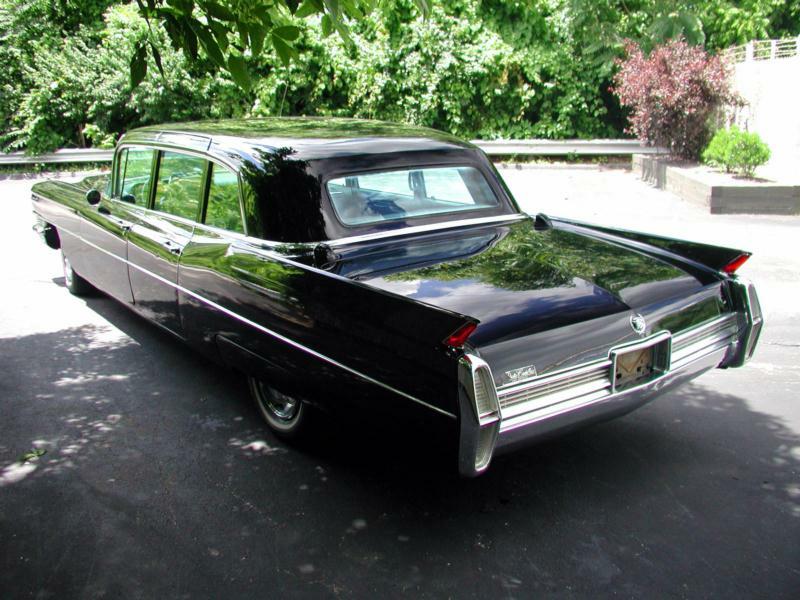 Cadillac sold 696 sedans and 904 limousines, with the limousine costing just under $10,000. 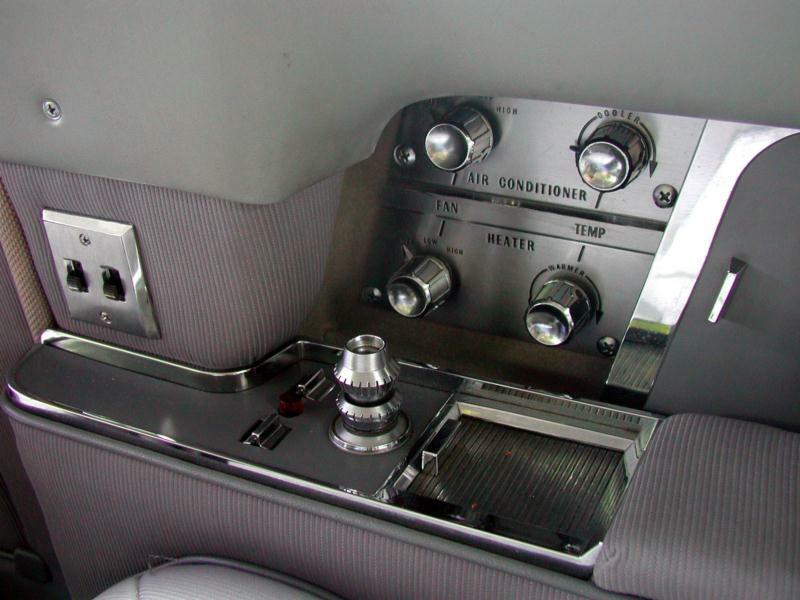 Cadillacs became simpler and even more massive in 1963, and the squarer lines suited the big 75s better. In all, 680 sedans and 795 limousines were sold and prices stayed about the same. Cadillac also modified a handful of 75s in-house to a Derham-style pattern, with padded top and no rear quarter window. 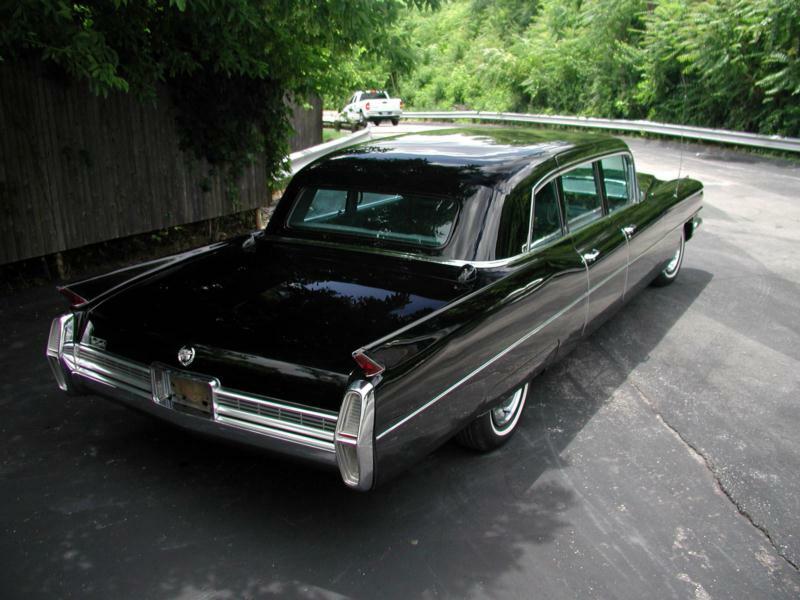 The Derham formal option was officially offered for the Cadillac 75s in 1964, including the padded top with landau irons on the C-pillar. About 12 75s were built daily in GM’s old Plant 21, then shipped across town to be painted. 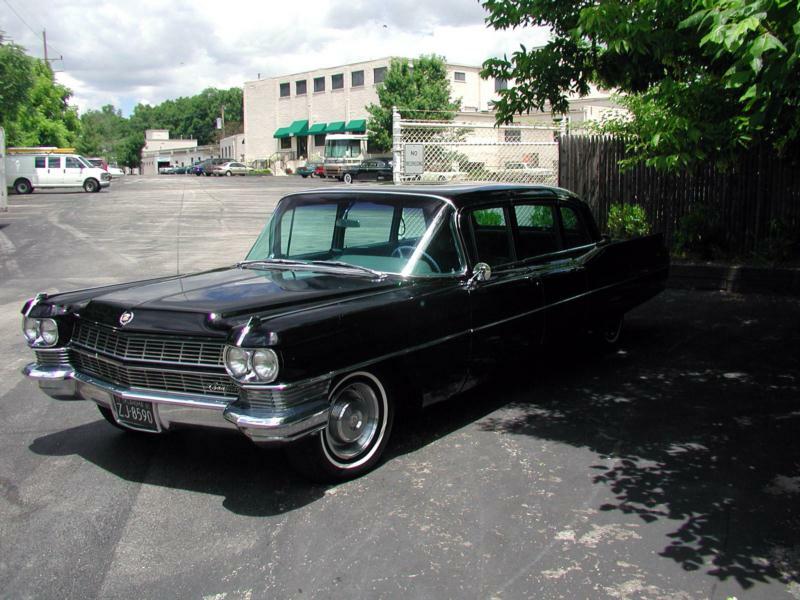 The 1964 models differed very little from 1963, except for this option. 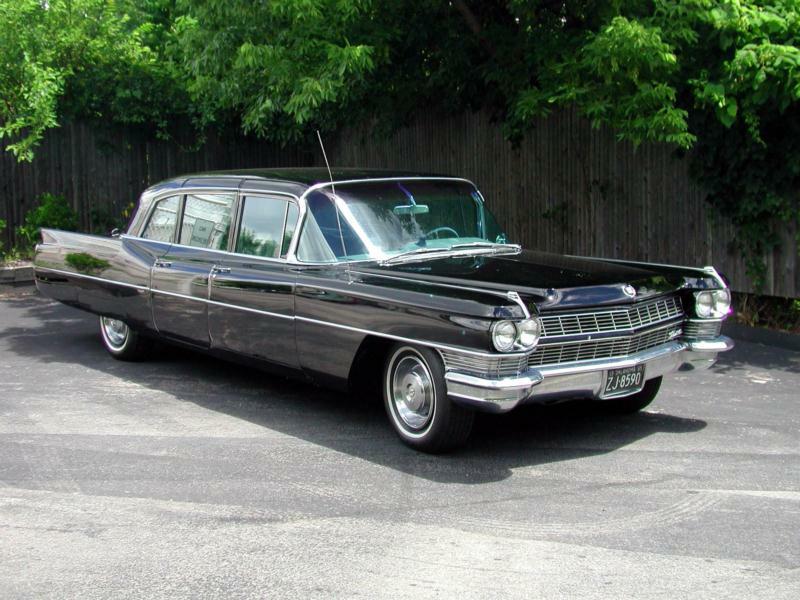 The 1965 Cadillacs were significantly redesigned with a new chassis and square body style, except for the 75, which held on to the older styling for one more year. 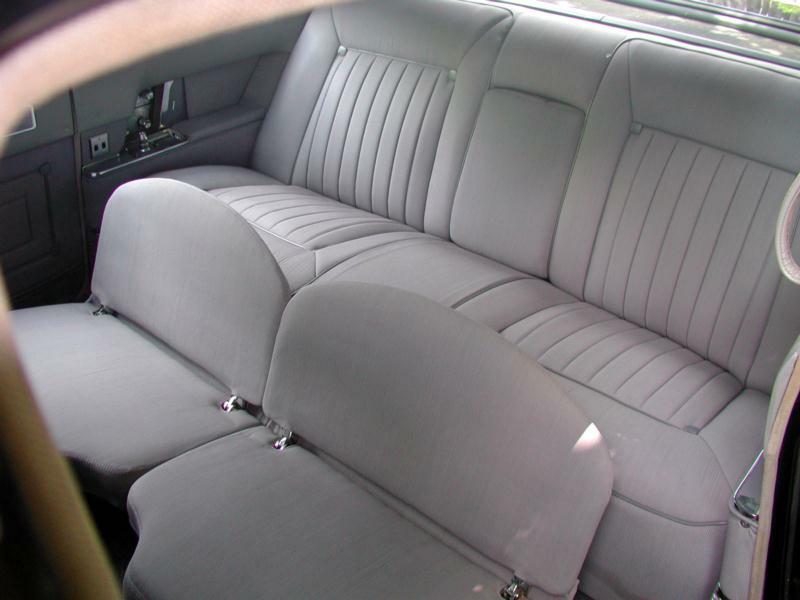 Sales dipped to 455 sedan and 795 limousines, and the 1966 model would have a completely new body. Many Cadillac Fleetwood 75s went into funeral home service or to wealthy families and were maintained exceptionally well. Several 75s ended up as corporate limousines, however, and those cars were often not so fortunate. As such, the more history a car has, the better off the buyer will be. Cadillac Fleetwood 75s prices are relatively affordable today considering their size and degree of luxury. Remember, though, that they are very thirsty and stretch in excess of 20 feet, making their practicality limited. Low production numbers also ensure that trim sourcing will be an adventure, and also that the car will turn heads no matter where it goes.